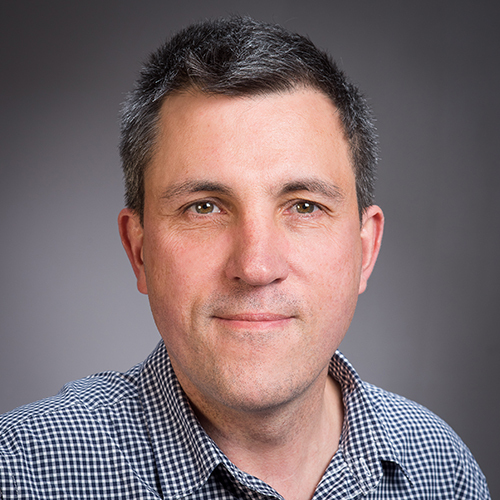 Stuart Brock is on Research and Study Leave (RSL) 1 July 2018 - 1 January 2019. Stuart Brock is an Associate Professor in the Philosophy Programme at Victoria University. He has previously served as Head of the Philosophy Programme, Deputy Head of the School of History, Philosophy, Political Science and International Relations, Associate Dean (Students and Academic Programmes) in the Faculty of Humanities and Social Sciences. He has taught courses in Critical Thinking, Irrationality, and Logical Thinking, Epistemology, the Theory of Knowledge, Metaphysics and the Philosophy of Literature. He has published important work on Fiction and Metaphysics. He received his PhD from Princeton University in 2002 and previously taught at Western Washington University in the United States.. He is a native of Australia, but feels most at home in New Zealand. Metaphysics, Philosophy of Language, Philosophy of Literature, Philosophy of the Emotions. 'The Phenomenological Objection to Fictionalism', Philosophy and Phenomenological Research (forthcoming). 'The Puzzle of Imaginative Failure', Philosophical Quarterly, 62 (2012) pp. 443-463. 'The Creationist Fiction: The Case against Creationism about Fictional Characters', Philosophical Review, 119 (2010) pp. 337-364. 'Fictions, Feelings, and Emotions', Philosophical Studies, 132 (2007) pp. 211-242. 'World-Indexed Descriptivism and the Spurious Problem of Referring Names', Philosophical Analysis, (2006) pp. 197-204. 'The Ubiquitous Problem of Empty Names', Journal of Philosophy, 101 (2004). 'Fictionalism About Fictional Characters', Nous, 36 (2002). 'A Puzzle About Fictional Characters', (co-authored with Cei Maslen and Justin Ngai) From Fictionalism to Realism: Fictional and Other Social Entities, Carola Barbero, Maurizio Ferraris, and Alberto Voltolini (eds. ), Cambridge: Cambridge University Press (2013).